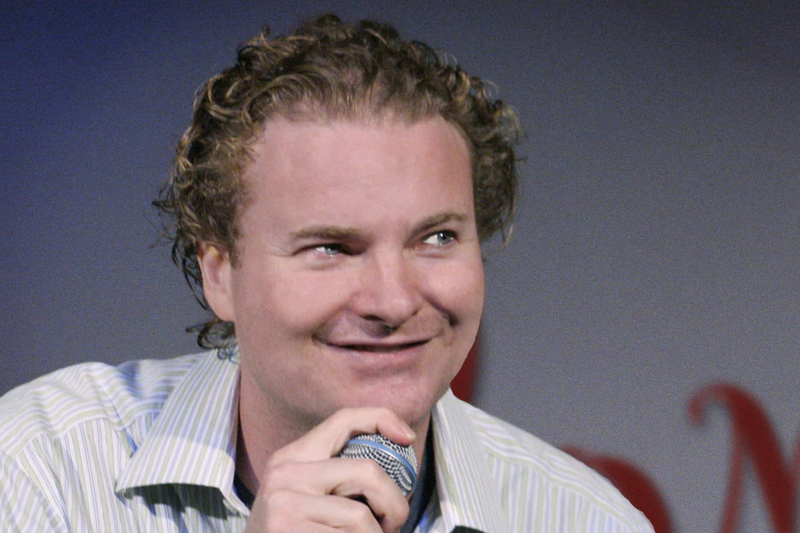 MICHAEL SOMERVILLE tried standup comedy on a dare while a student at the University of Notre Dame. He was soon emceeing Fighting Irish pep rallies and growing 70's style sideburns to do extra work in "Rudy". Upon graduation, he moved to New York City and took a job in advertising but, when his neck became irritated from shaving every day, retired to pursue comedy full time. His first job was dancing in a pink bear suit at a Bar Mitvah. He was hooked. Since then Michael has carved a unique niche in entertainment. A comedian, TV host, writer, advice guru … there isn’t much he doesn’t do. Michael wrote and hosted the reality show “Wingman”, imparts humorously insightful advice on the Hallmark Channel and has performed standup on The Late Show with David Letterman four times. He also serves as a panelist on various programs for VH1, Bravo and The History Channel and spent three years as Glamour Magazine’s renowned dating columnist “Jake”. Michael has hosted shows for Nickelodeon, Starz and Encore and contributed to numerous publications from Time Magazine to Maxim. His two comedy CD’s "Welcome to Somerville" and "Handsomely Disheveled" play in regular rotation on satellite radio. In his free time, Michael likes sleeping late and fettuccini, and loathes the sound of honking horns. While generally convivial, he is most fun after coffee.